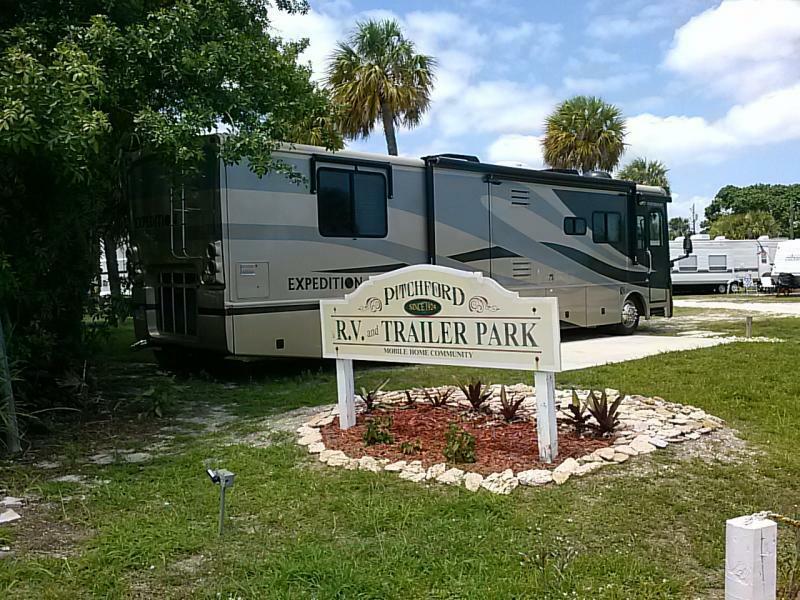 Pitchford’s RV Park is located along the Indian River at the Jensen Beach Causeway close to beaches and Hutchinson Island. Museums, restaurants, specialty shops, and the Treasure Coast Mall are conveniently located within walking distance. River/surf fishing and ocean bathing have been popular with tourists since the park was established by the Pitchford family in the early 1900’s. 150 Sites available and the Laundry Room is on-site.